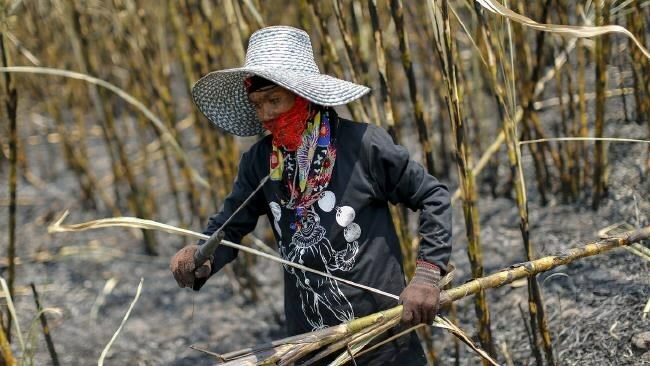 Bangkok (VNA) – Thailand produced 10 million tonnes of sugar from 93 million tonnes of sugarcane during the 2016-2017 crop from December 6, 2016 to the first week of May 2017. The figure represents an improvement on last year, when the country produced 9.8 million tonnes of sugar from 94.5 million tonnes of sugarcane. Rains in several sugar planting areas resulted in abundant sugarcane with higher sugar content. Better yields in the 2016-2017 season has benefited Thailand, the world’s second largest sugar exporter, especially with global sugar prices on the rise, a situation likely to encourage farmers to switch from rice to sugarcane.